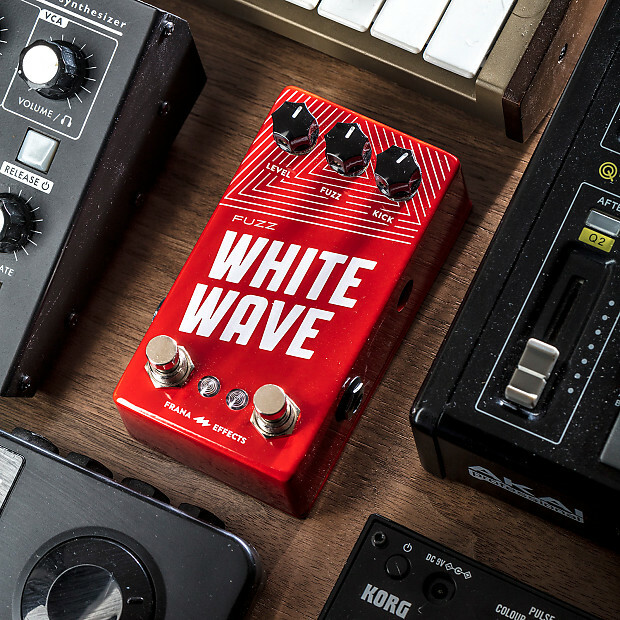 We are kicking off our pedals and we want you to be the first to own them and help us make this pedals a reality! Jack White & Thruston Moore, just to name our favorites players, are well known for pairing a booster in front of a Big Muff. We loved the sound of this super compressed stuffed-like-a-turkey fuzz, so we thought, “Why don’t we fit the two pedals in one?”. 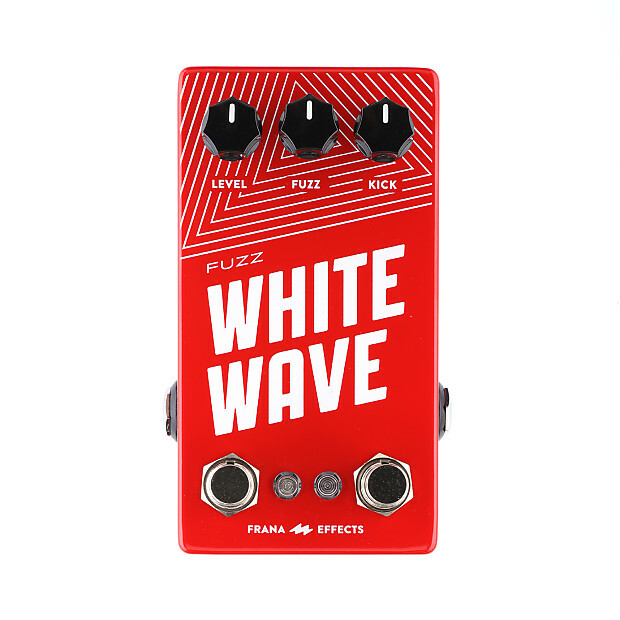 White Wave is a single pedal with two independent effects: a clean, classic booster and a Green Russian Big Muff inspired fuzz with tons of Low end and longer sustain than his parent. You can use them separately or together (booster comes first) to reach that fatty growling fuzz sound. 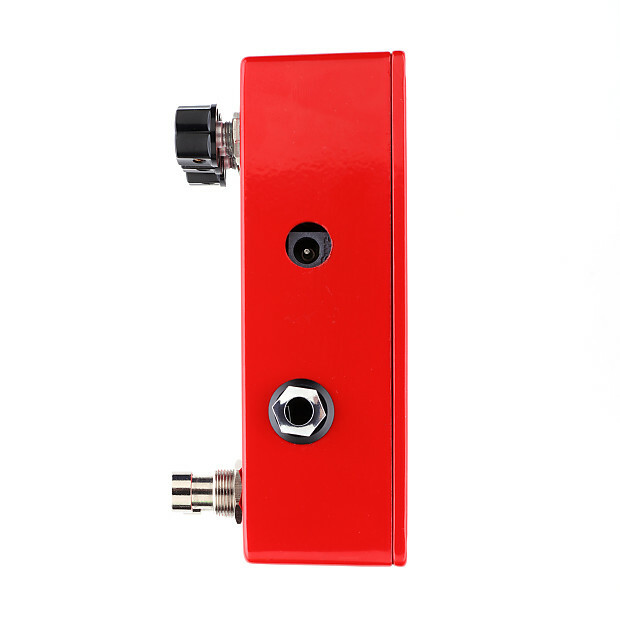 All our pedals feature true bypass high quality foot-switches, Neutrik 1/4″ Jacks, Switchcraft DC jacks, made in USA resistors with 1% tolerance, high quality Wima and Panasonic capacitors, Fairchild and Central transistors. The pedal can be battery powered. You may use an external AC Adapter power supply instead of the battery. Connect the AC Adapter’s plug to the 9V Power Jack or plug a standard 9V battery by removing the screws on the back plate of the pedal. The power jack’s polarity is center negative. Do not run at higher voltages or you will risk to burn the components!